Well said! Isn’t it? 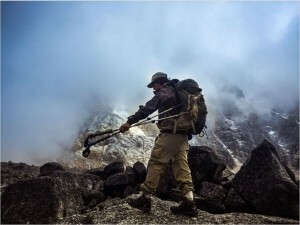 For many hiking is is their passion. 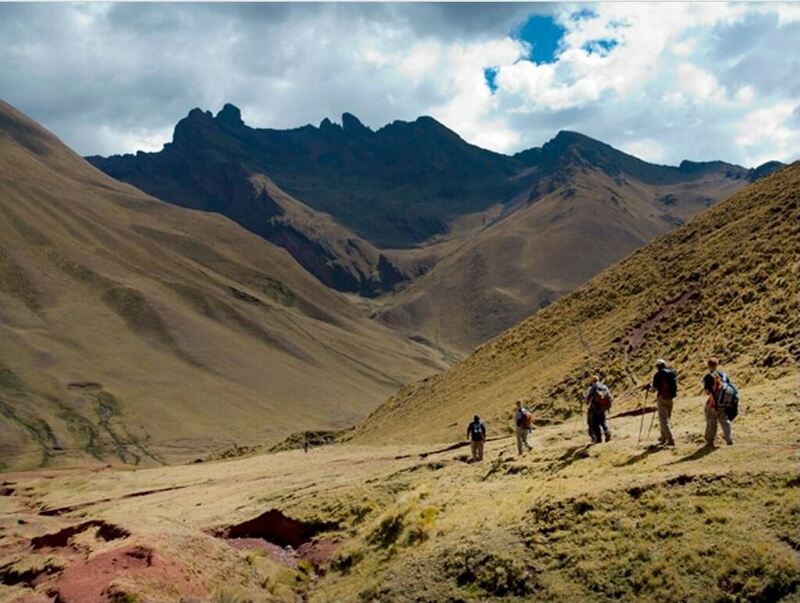 Peru, the land of adventures is just the right place to go if you love hiking. 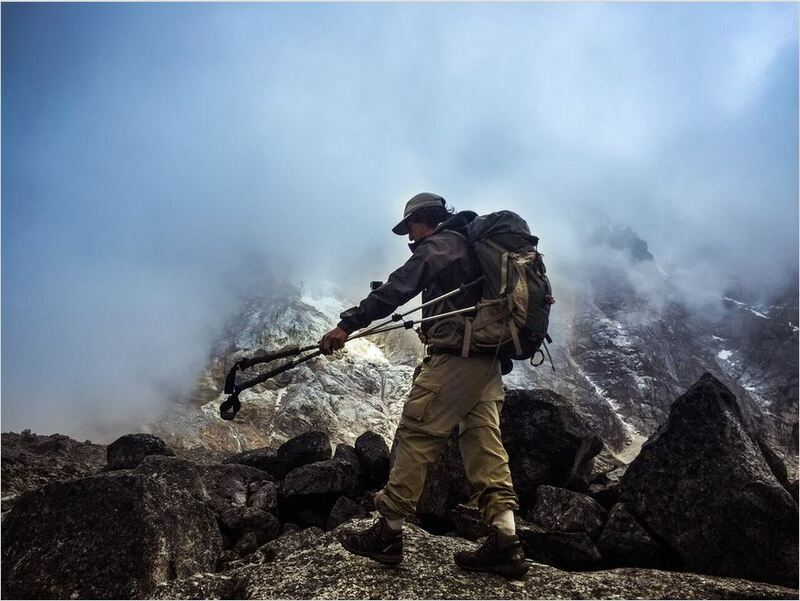 Peru is the home for some of the highest peaks in the Andes. This makes it one of the best trekking destinations in the world. 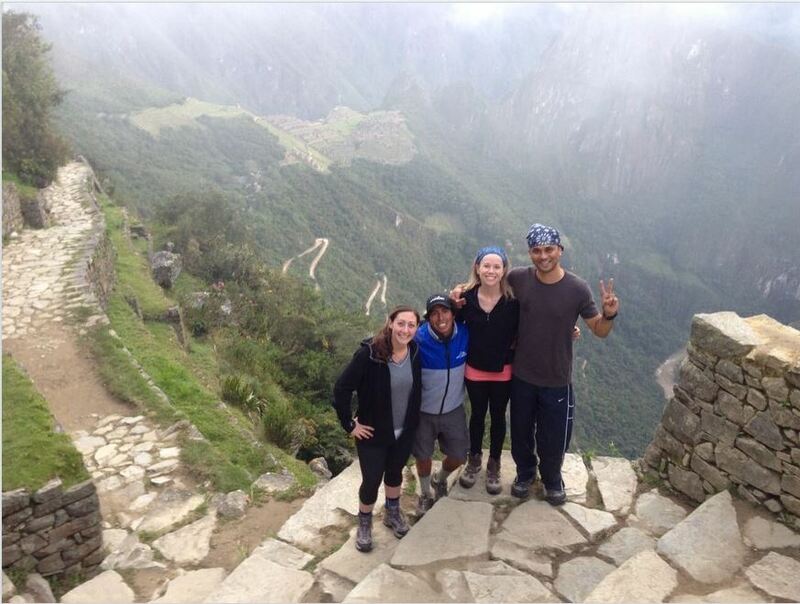 Most of the trekking circuits in Peru end at Machu Picchu. To excite your more we’ve listed down the top 4 must-visit treks of Peru. Salcantay is the highest peak of the Willkapampa mountain range. This peak was first climbed by a French-American expedition in 1952. It starts from the Sacred Valley with a trekking elevation of about 4,200 metres. This route to reach Santa Teresa is dotted with amazing attractions. A note of caution – to prevent altitude sickness you might need to take medication that help you breathe faster. So, check with your doctor beforehand. Want to explore the Incan Empire of Peru? If yes, then the trek through the Inca Trail is just the right choice to make. The main attractions of this trek route are multiple ruin suites, magnificent view of the snow-capped Veronica, wooden foot bridges, and native culture. Are you a history buff and want to learn more about the ancient Incan cities? If yes, then this is where you need to start your trek from. Located at an elevation of 3,000 metres above the sea level, the region is mostly covered by the Amazonian floras and faunas. The trek ends at the entry of the town of Aguas Calientes in Machu Picchu. 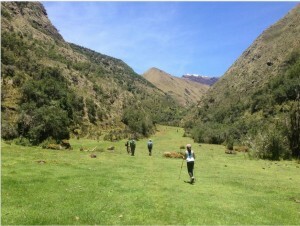 Lares valley is situated east of the Urubamba mountain range. This route is the easiest as compared to the ones mentioned above. It starts from the town of Cusco at 3,400 metres of altitude, from where you can drive to Calca. From Calca drive another 3 hours to reach Lares and then trek for 5 hrs to arrive at the first camping spot Huachuasi, which is situated at 3,750 metres of altitude. So, book a Peru tour package today and spread your wings to experience amazing hiking and trekking destination of Peru.